Being a heavy engineering company, Bradken can manufacture fully machined cast iron and steel products from a mass of 1kg to over 25 tonne. In order to store all of their parts, moulds, machinery and raw materials, Bradken needed a pallet racking company with experience, so it was no surprise they chose MACRACK. A typical 2743mm wide racking beam that takes 2000kg uniform distributed load (UDL) allows Bradken to store almost anything they need for production in their steel storage system. This versatile racking system also allows them to adjust the beam levels depending on the height of the product that is being stored, ranging from a couple hundred millimetres up to meters in clearance. When Bradken needs to store items that are heavier than 2000kg in their selective pallet racking system, they move up to a higher grade racking beam. These are generally 112mm beams and take 3000kg UDL. MACRACK can create warehouse storage solutions that withstand 10,000kg per level if need be. Both MACRACK and Bradken are Australian manufacturers of steel products. We share the same difficulties that manufactures face in this country, supporting each other and Australian-made goods alike. MACRACK’s 100% Australian-made pallet racking has a lifetime guarantee that you won’t get from importers of inferior steel racking. 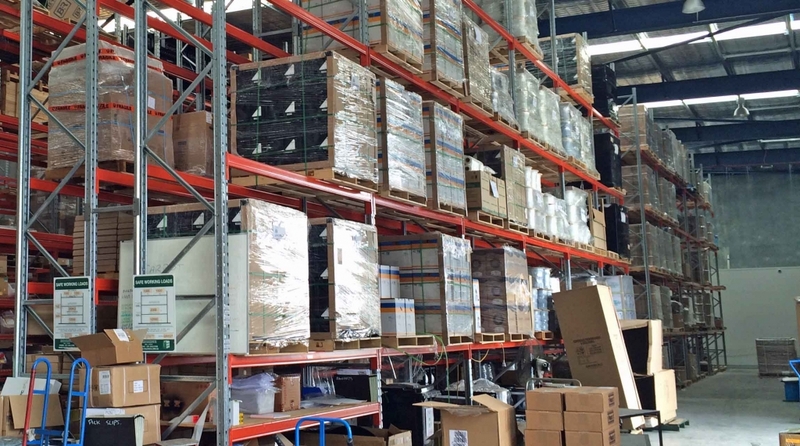 We guarantee your pallet racking will remain standing for years to come. 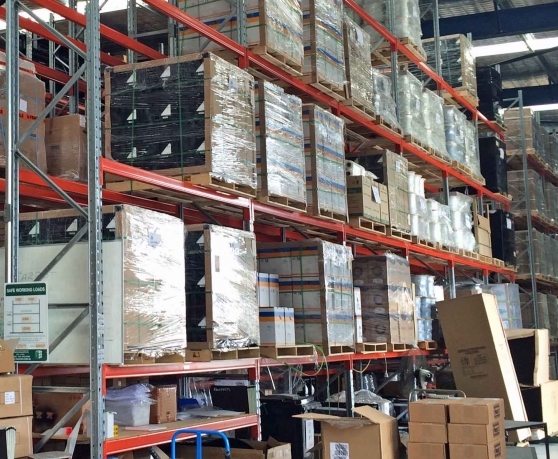 We have been manufacturing warehouse storage systems for over 30 years and are proud to call ourselves Australian while producing some of the best racking that is available on the market. If you are looking for a storage system for your warehouse, MACRACK are the people you need to talk to. We are a genuine company that you can trust, delivering some of the strongest racking in Australia for over three decades. We specialise in custom-designing industrial storage systems to suit any client’s individual needs while keeping our prices competitive for our fellow Australians. 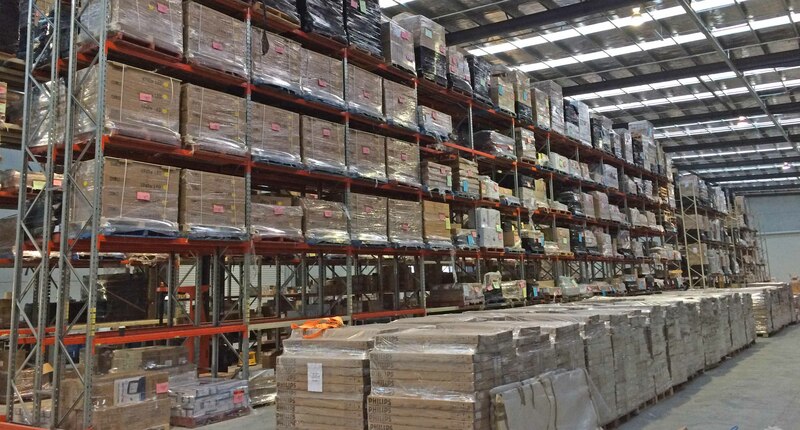 Macrack Australian manufacturers of pallet racking and warehouse storage systems for over 30 years. Get in touch with the friendly team at MACRACK to discuss a tailored storage solution for your business.